The Guardian has joined forces with CNN International, the Financial Times, Thomson Reuters and the Economist to launch a private marketplace for programmatic advertising called Pangaea Alliance. The digital advertising proposition between the global publishers will allow brands to collectively access an influential global audience via the latest programmatic technology. The alliance is being launched in beta from April 2015 and will offer advertisers the ability to access inventory across the group of premium publishers via the Rubicon Project technology platform. During the beta phase Pangaea will offer display solutions both as a standalone product and alongside existing publisher initiatives including native advertising programmes and publisher trading desks. 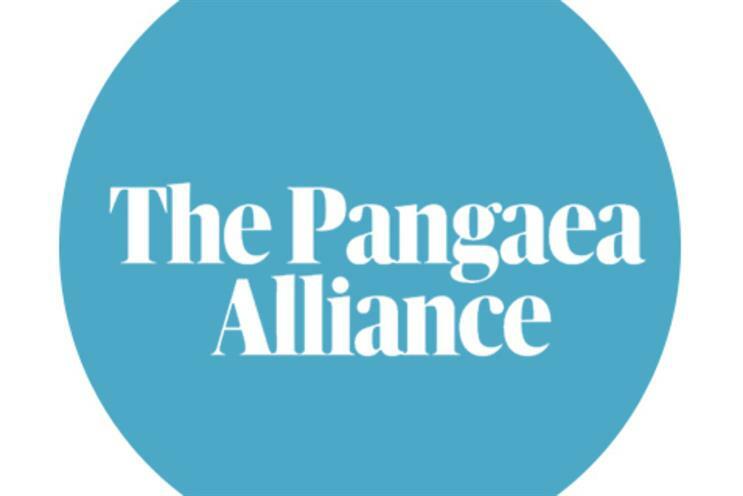 The Pangaea Alliance will be managed by a central team which includes commercial leadership and operational resource from all the member publishers. On full launch, later this year, there are plans for Pangaea to be managed by its own sales team, meaning advertisers will have one port of call for all their Pangaea needs. The alliance only includes advertising inventory across the Reuters part of Thomson Reuters. Tim Gentry, global revenue director at Guardian News & Media and Pangaea Alliance project lead, told Campaign: "As we look at the Guardian’s expansion plans there’s a real gap in an offering that’s of genuine scale – that can rival a LinkedIn or a Twitter - and also has the trust and influence and environment that comes with the heritage that the Guardian, CNN, FT, Thomson Reuters and the Economist can bring. "There’s an opportunity for advertisers to leverage the trust that audiences have in us as publisher brands at scale with the ease of one transaction." He added: "As the world becomes more complex and networked, Pangaea will give advertisers one single programmatic solution for driving influence at scale, allowing them to get cut-through in an increasingly fragmented market using the latest ad serving technology. "Pangaea’s uniqueness lies in the quality of its partners. We know that trust is the biggest driver of brand advocacy, so we have come together to scale the benefits of advertising within trusted media environments, which are geared towards delivering cutting-edge creative campaigns in technically advanced formats." Citing last year's World Federation of Advertisers report that found 85 per cent of advertisers are concerned about where their ads might appear when traded programmatically, he said: "We felt that as the world’s most trusted brands there’s an opportunity for us to deliver a solution at scale that has bags of trust in it, because we’re trusted by our audiences and the way we do business is trusted by our customers [advertisers]." By working together to share data and formats, the global media companies are hoping to offer brands bespoke automated advertising solutions which complement the publishers’ existing digital commercial proposition. Gentry said: "We have a clear road map on how we build out on the core offering, which is based around how we produce something that is greater than the sum of its parts." At today’s launch the alliance will reach 110 million user-strong audience of influential and affluent individuals - one in four people are in the top income segments and one fifth are C-suite/senior management executives. Pangaea’s global reach is spread across North America, Europe, the Middle East and Asia-Pacific. To try and ensure the alliance offers advertisers and agencies more than what is currently available in the market, all of the launch publishers will be offering custom advertising formats and first-party data that further down the line can then be combined with data from the other publishers. It promises to mesh the FT’s subscription data with the Guardian’s registered user data, to create a unique set of data assets. Gentry imagines the alliance could grow to include other publishers, and is open to conversations with other publishers. The business model means the individual publishers will run their own advertising, based on how much is sold and the type of inventory used. They will continue to run their own individual operations, with Pangaea said to be "additive". Gentry added: "As one enters uncharted waters, we are going on a shared learning experience."